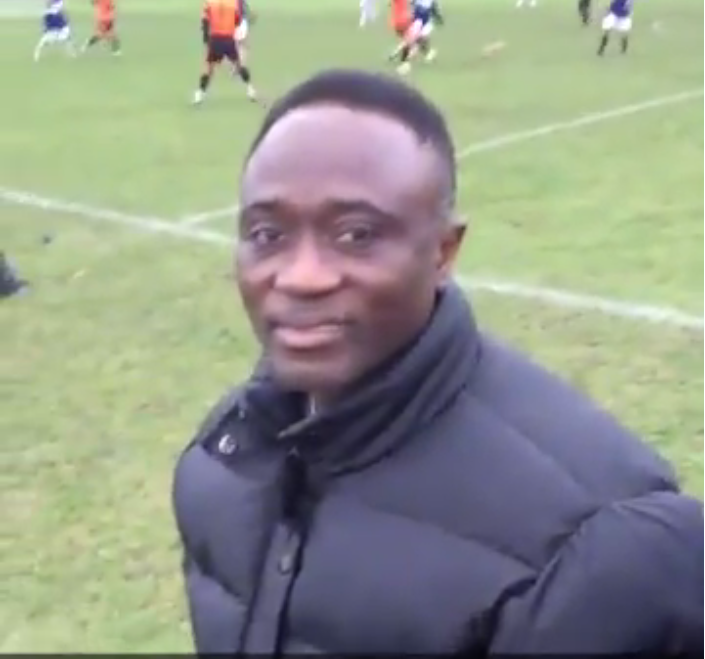 Ex-Asante Kotoko and Ghana defender Frank Amankwah is now coaching kids in London to unearth the next generation of football talents. Amankwah, arguably one of the best right backs on the continent and in the country in the early to late 90s, has been in the UK since quitting football. He has attained his coaching badges and handling lower tier sides. Amankwah was recently spotted by football agent Papa Agyemang who was in London scouting for new talents.